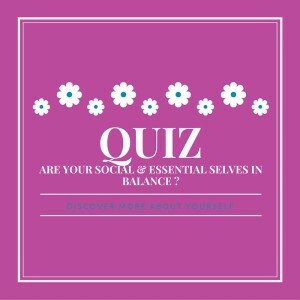 Is your social self overpowering your essential self? Are you not coping with life and strong on the outside but crumbling inside? Are you perhaps an adult child? Learn Your Character Strengths with the VIA survey. 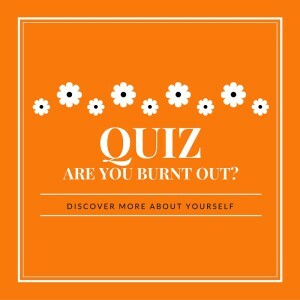 It is free and useful to know which are your top strengths to lean into.